Cinders is a sweet, smart, sassy young girl who wants to play with everybody — dog or person — who walks by her kennel. 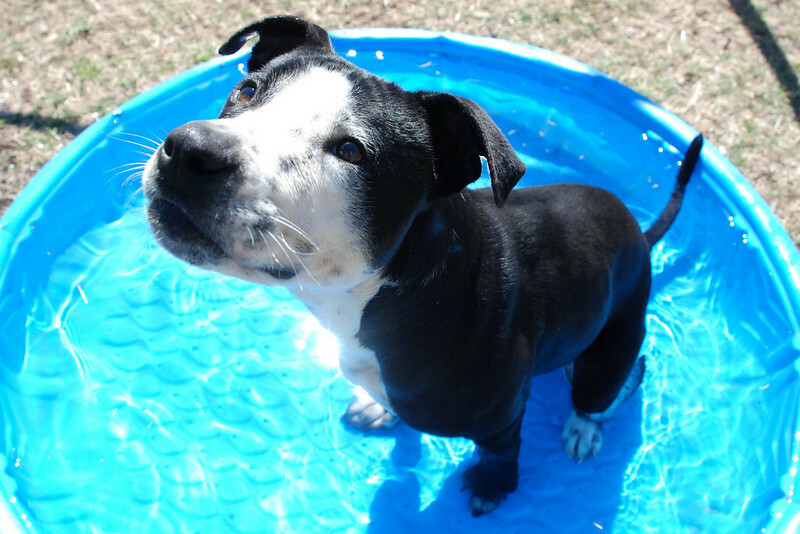 She would love to show you her best sit-for-a-treat move, take a walk or enjoy a dip in the water. She is affectionate with people and friendly to other dogs. She loved romping with her special play-buddy, Alexander. Now he's been adopted, and Cinders is hoping for or a forever home of her own. Photos courtesy of Ken Simpson.